This is an apparently relatively new addition to this distillery's standard range (I think since around 2010). 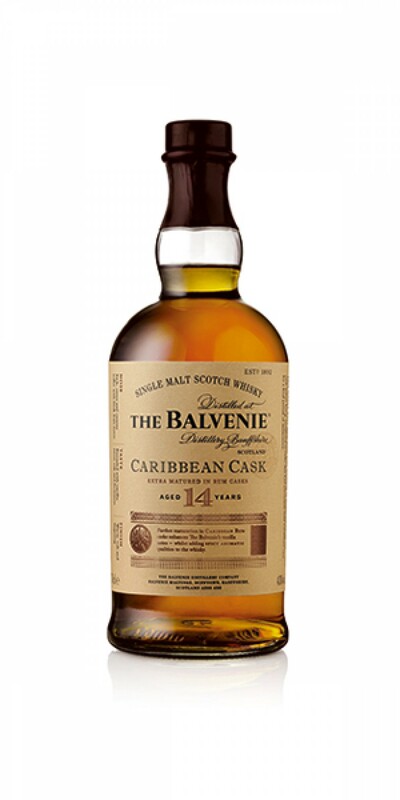 It is a blend of 12 year old malts matured separately in ex-bourbon and ex-Oloroso casks, which are finished together for a further two years in ex-Carribean rum casks (the rum in the casks is itself a combination of select West Indian rums blended by Malt Master David Stewart). The colour is a deep golden honey. 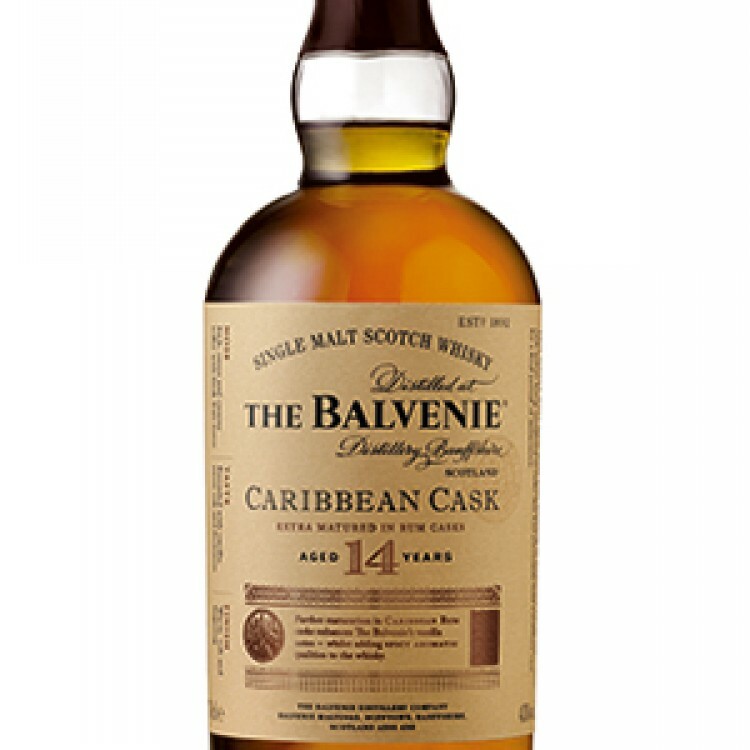 The nose has loads of honey (a typical Balvenie note), with macadamia nuts, rich toffee, papaya, raspberry, mango and toasty malt. Buttery, with vanilla and a very light rum note in the background. A drop of water adds a touch of cinnamon and oak. Very smooth and inviting. On the palate there are some baking spices with thick honey, toffee and vanilla. The fruity notes are similar to those found on the nose: tropical fruits and wild berries with the addition of baked pear. Caramelized oak. Water sweetens it with more honey, as well as a bit more spice. Again, very smooth and a bit too easy to drink. The finish is mildly spicy, with butter cream, light honey and soft caramel. It's a very nice dram, not too sweet but also not to complex or challenging. It's an easy malt to enjoy, thanks partly to the creamy smoothness of the rum finish (which is well structured) but it doesn't take me to the next level like a great single malt should. This is pretty good stuff, have you tried Balvenie Golden Cask? @CaskTime I don't think I have, no...how does it compare? 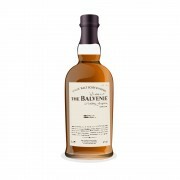 @talexander it's another rum cask finish Balvenie but bottled at 47.5% so nice nouth feel at the higher strength. I enjoyed it very much but it's hard to find now, I think it was in duty free shops only.